Nothing like a beautiful carpet to warm an interior and create a cozy atmosphere. 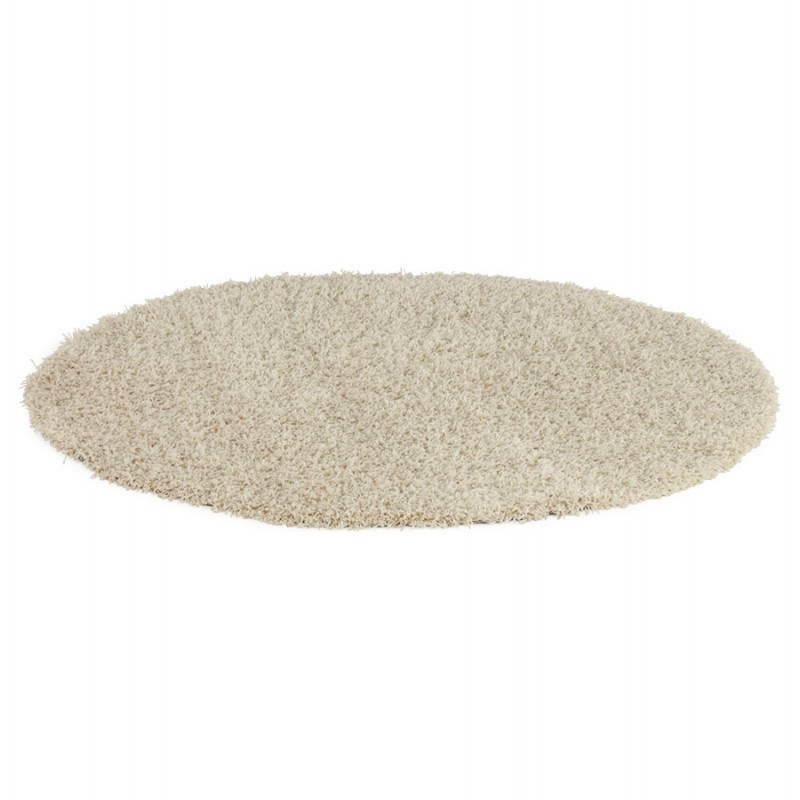 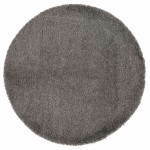 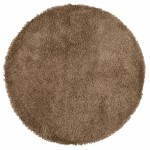 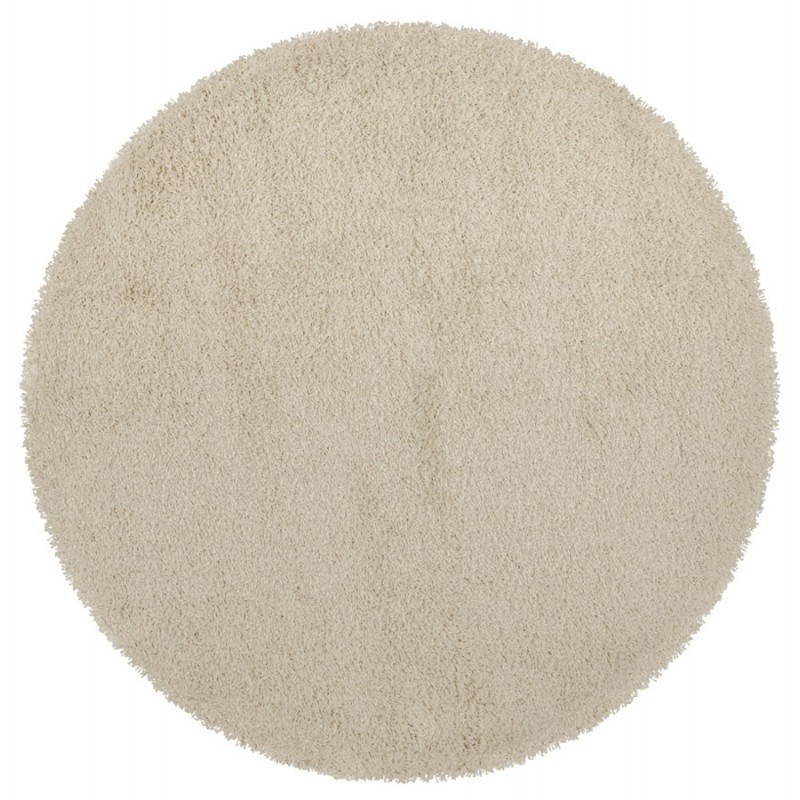 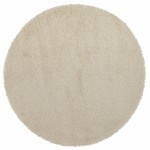 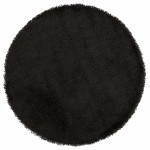 This round MIKE rug will find its place as well in a decoration with a neat and minimalist design as in a contemporary and colorful house. 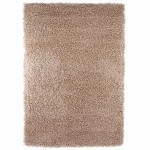 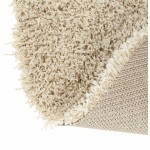 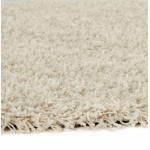 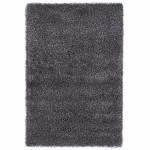 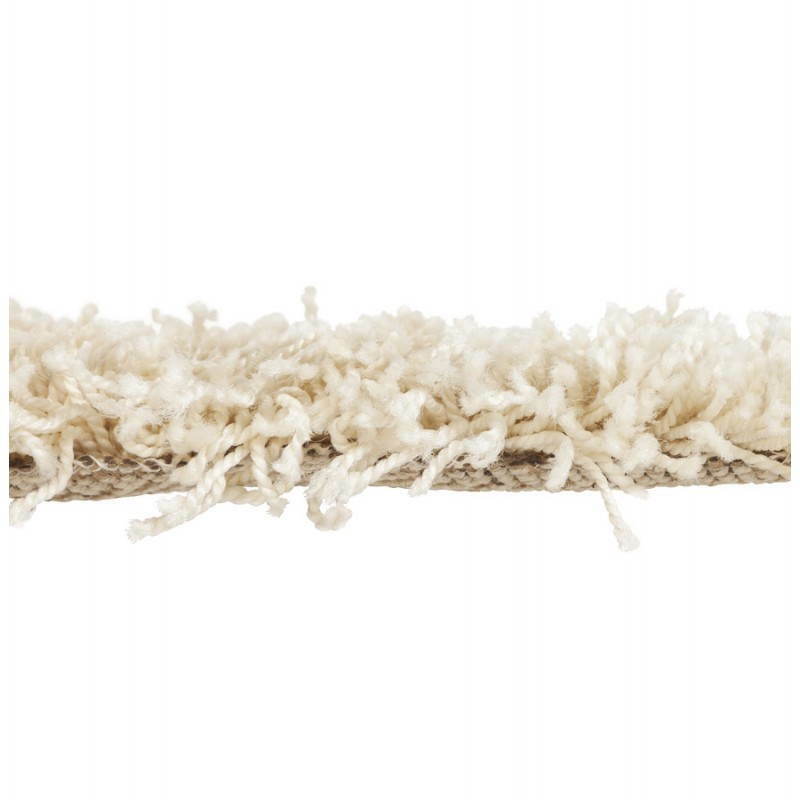 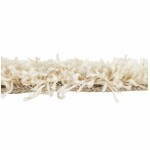 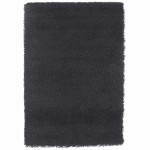 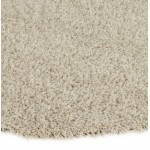 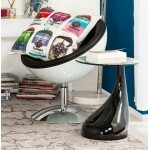 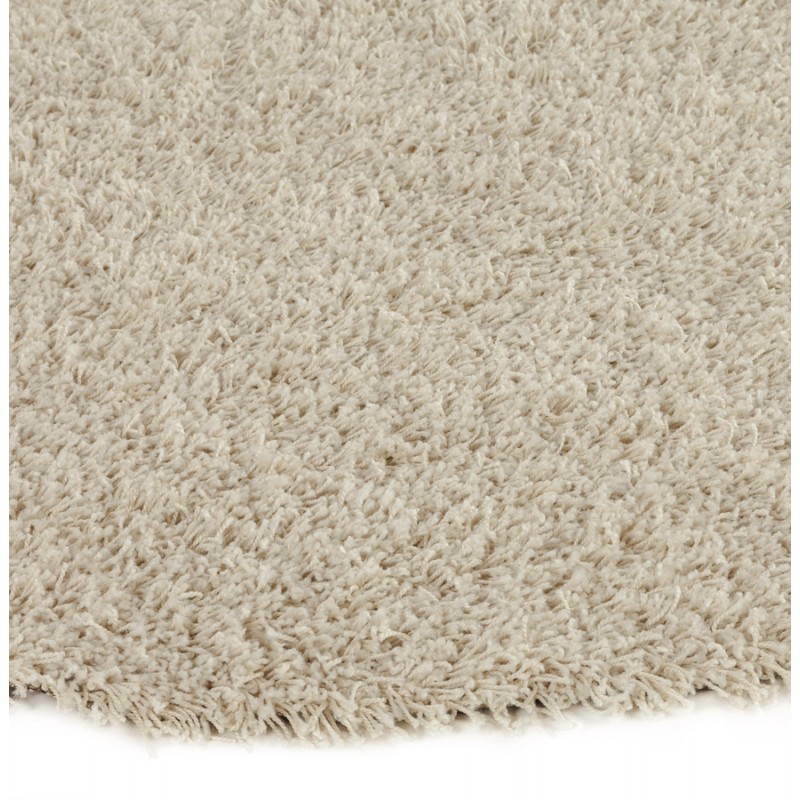 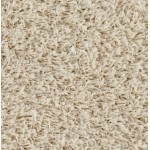 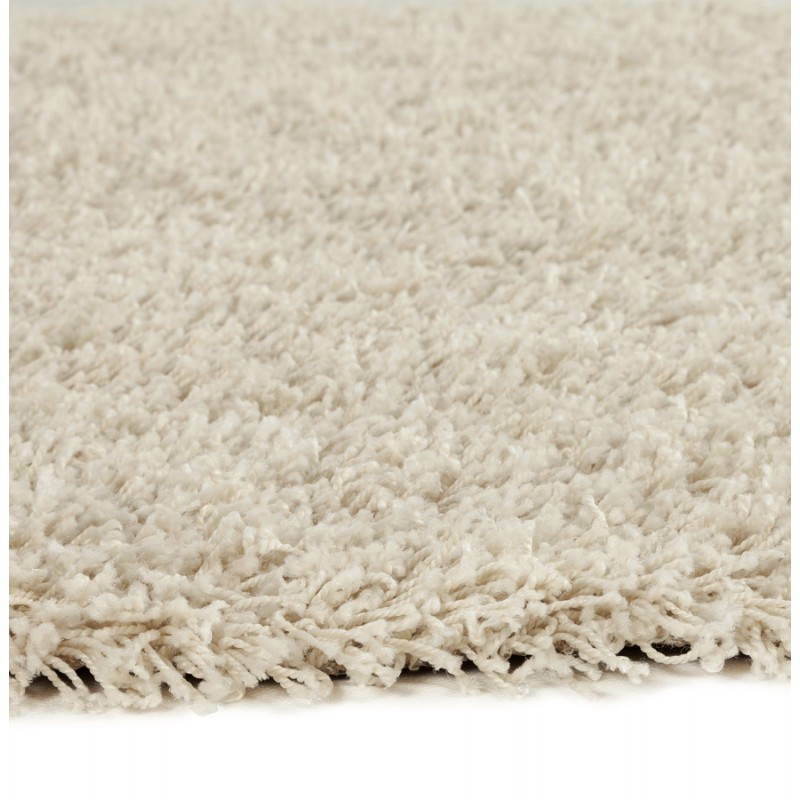 Thick and fluffy, it will sublimate your soil and make the atmosphere of your room warm. 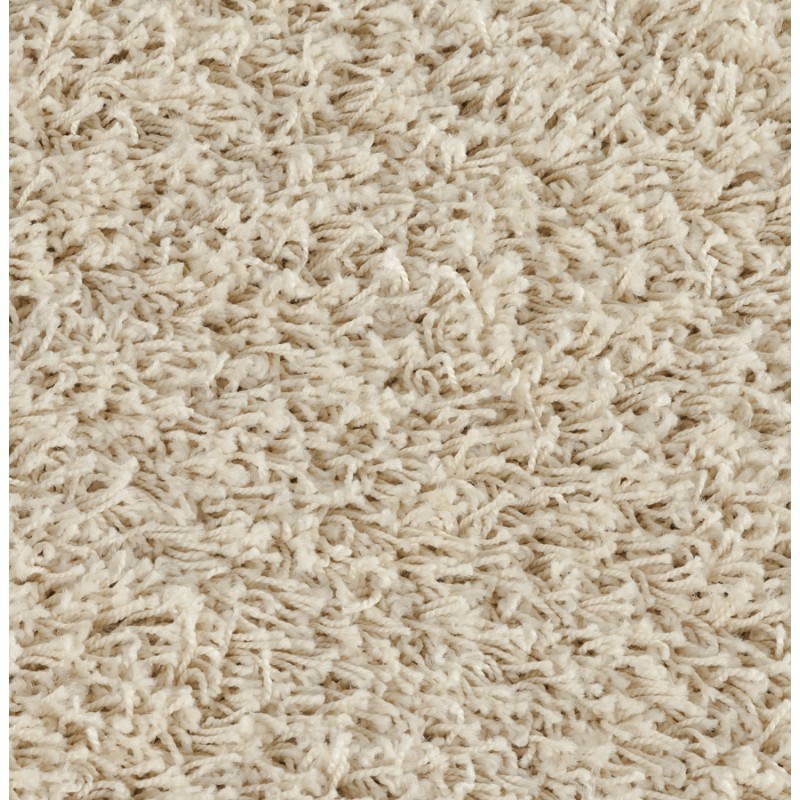 Dress up her salon or his room in a spirit design, natural and light it is possible, thanks to this carpet sober and elegant. 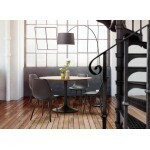 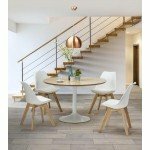 We are in modernism with the advent of the new models, furniture, decorative objects, lighting, rugs, tables, chairs, stools, armchairs... You will certainly find your happiness in the universe techneb shop House.